The concept of social inclusion means having to examine, rethink and change our perceptions of intellectual disability. Each and every one of us has a stake in this new vision, which seeks to better integrate people with intellectual disabilities by focusing on their individual strengths and talents. We are a community organization that has been around since 1935. 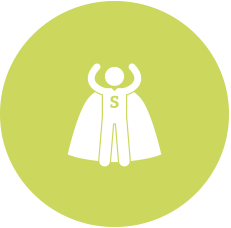 Our mission is to accompany and support people with intellectual disabilities so that they can reach their full personal and social potential and find fulfilment. We want each person with an intellectual disability to be recognized as a rightful member of our society at every stage of his or her life. The Association was founded in 1935 by a small group of parents wanting better lives for their intellectually disabled children. 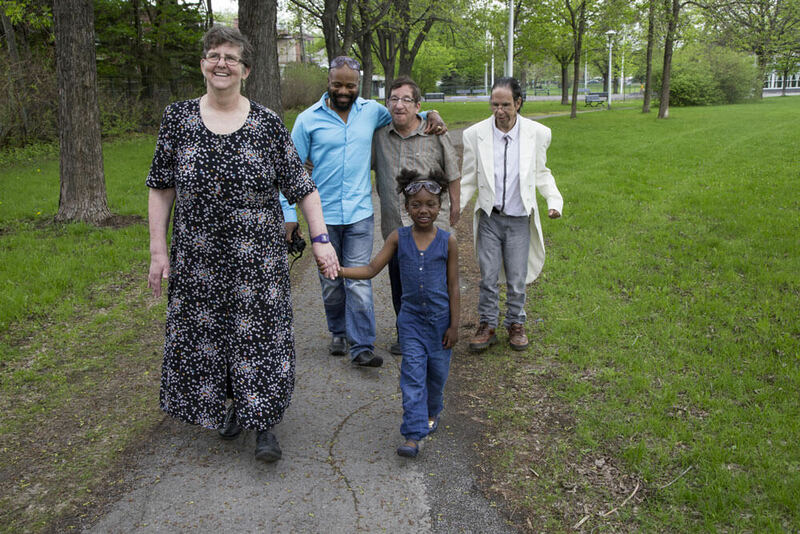 At a time when the intellectually disabled were routinely institutionalized, these parents fought against the prevailing public opinion of the period, determined to try to provide a normal life for their children. Over the years the MAIH started many new services for the intellectually disabled, including the first schools, workshops, camps and residences.  In the 1970s, the provincial government accepted its responsibility for these basic services, and since that time the MAIH has turned its attention to developing new and innovative programs corresponding to the ever-evolving needs of people with intellectual disabilities and their families. 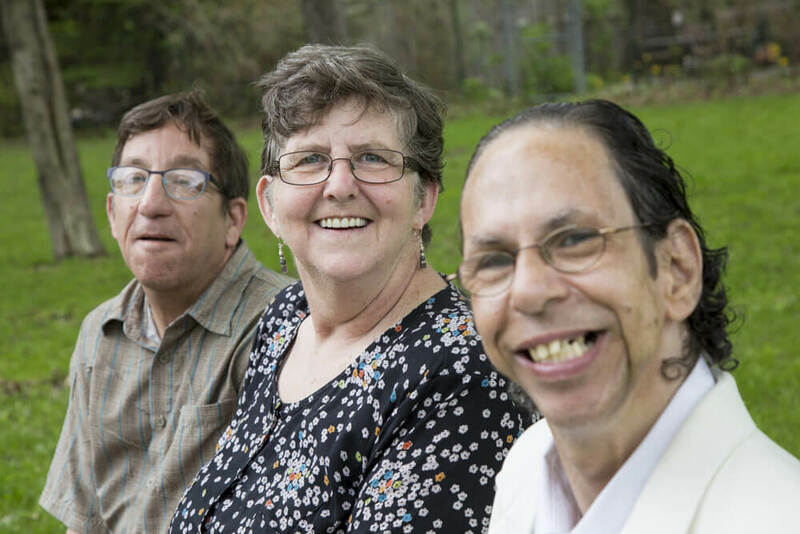 Encouraged by its history and experience, the MAIH is working harder than ever to see people with an intellectual disability (with or without autism spectrum disorder) living as fully participating members of their community. Active involvement in association life is essential at the MAIH, as it creates occasions for members to get together with their families and the MAIH team. Active involvement translates into numerous activities, as well as volunteering, which is vital to sustaining the Association and provides opportunities for everyone (beginning with our members) to get involved. Association life at the MAIH takes various forms, including unifying events such as the ‘Tis the Season Party, the MAIH Corn Roast in the fall, The Blue Picnic in the spring, and family outings all year round. A Members’ Committee was also formed to give them a voice, as we continue to pursue our all-important objective of empowerment. For more information about our association life, please contact Renaud Judic at vie.associative@amdi.info or at 514-381-2300, ext. 35. The MAIH offers support, assistance, information, and referral services to meet the needs of families who have a loved one with an intellectual disability (ID). With this support, families can in turn help their loved one play a full and active role in society. Family outings, which give people with intellectual disabilities an opportunity to enjoy a relaxing, pleasant social activity with their families and other people in similar situations. A companion directory available on request for our family members exclusively. 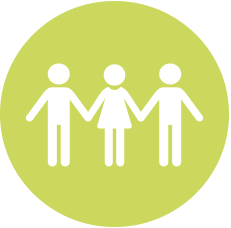 For more information about the family support service, or to register, please contact Jean-Simon Provost at soutien@amdi.info or at 514-381-2300, ext. 27. Through a variety of activities, the Learning to Be Independent service helps participants learn and grow at their own pace with the goal of developing their skills and becoming active participants in society. The activities offered include skill development and social participation workshops, and an out-of-town stay program. Skill development workshops give participants an opportunity to develop and practice skills that they can then put to use in their daily lives. 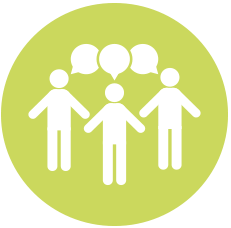 Social participation workshops allow our members to maximize their involvement in the community. These get-togethers and the discoveries they offer reinforce our members’ ability to act, while helping them integrate and raising public awareness. For more information about these workshops, or to register, please contact Amélie Guindon at sensibilisation@amdi.info or at 514-381-2300, ext. 28. Out-of-town stays allow members to experience a different routine from usual, while developing the skills they need to function in a group. They give participants a chance to go on a vacation and have fun at places outside Montreal! These out-of-town stays also allow them to integrate with other groups present at the places visited. Lastly, they give caregivers much-needed respite. For more information about out-of-town stays, or to register, please contact Julie Bincteux at activites@amdi.info or at 514-381-2300, ext. 30. Hosted by the MAIH alone or with partners, our awareness-raising activities are designed to educate the community about intellectual disability and to demystify it, but also to create more opportunities for contact between people with intellectual disabilities and the public. Encouraging people with intellectual disabilities to get involved in the community by volunteering is yet another way of raising public awareness of the cause. This effort to raise public awareness is made in all MAIH’s activities, and in ad hoc activities during the year in which the MAIH is involved. Examples include the Semaine Québécoise de la Déficience Intellectuelle (SQDI, or Québec Week for People with Disabilities), the Through a Different Eye art show, the various testimonials of our “ambassadors” who themselves have an intellectual disability, and Universal Access Month. The tools produced and information sessions given by the MAIH also play a role in this process of sensitizing the public. For more information about our raising awareness activities, please contact Amélie Guindon at sensibilisation@amdi.info or at 514-381-2300, ext. 28. Consult our seasonal program to find out more about specific activities currently offered at the MAIH as part of our range of services.